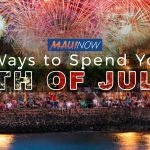 Willie K and his full band will headline the July 4th event at Mulligans On The Blue in South Maui. 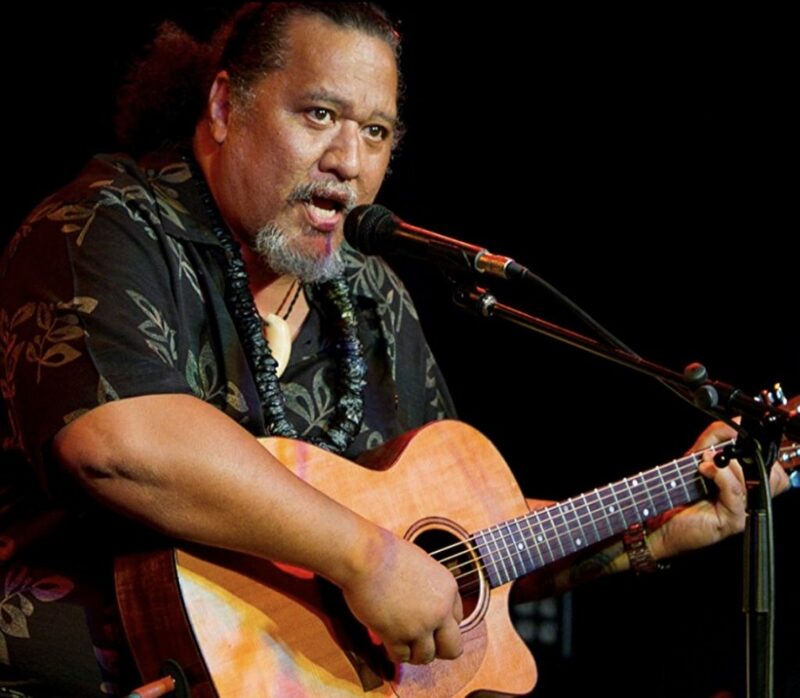 The show includes opening guest Kaleo Phillips and takes place from 5:30 to 8:30 p.m.
Tickets are $25 in advance and reservations are required by calling (808) 205-8288. 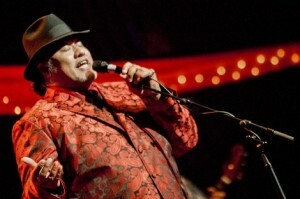 Willie K has won several Nā Hōkū Hanohano awards, most recently in 2012 for winning Rock Album of the Year for “Warehouse Blues.” He has also been nominated for a Grammy. 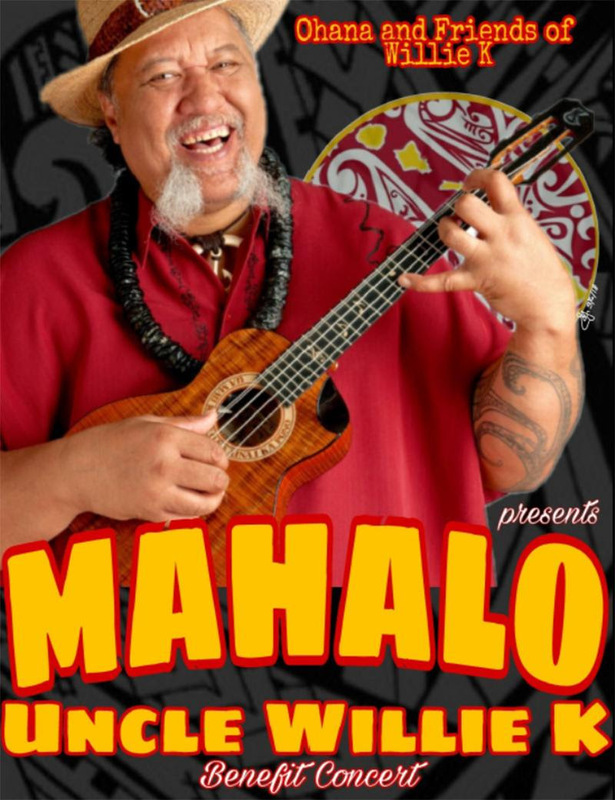 He’s known for performing several styles of music, ranging from Hawaiian to rock to blues to opera. 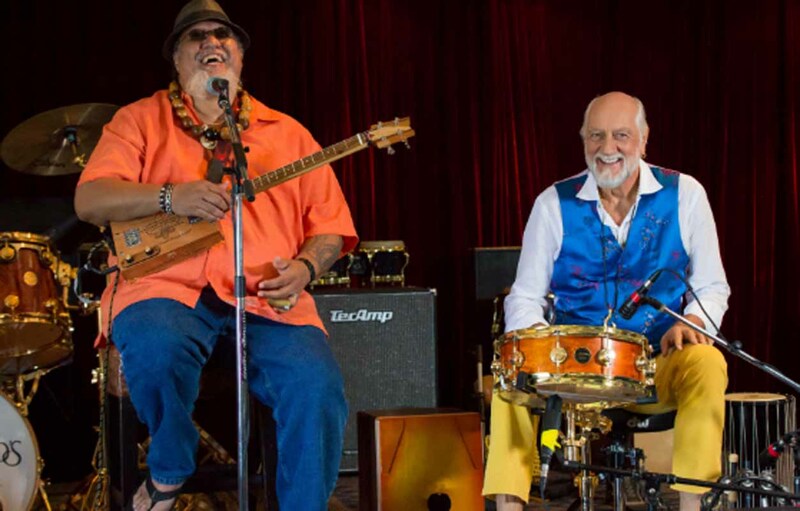 Born Willie Kahaialiʻi, Uncle Willie K has been performing at home in Hawaiʻi and across the world for all of his life. He has been in the spotlight recently after his battle with lung cancer became public. 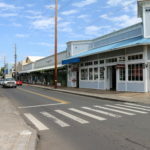 Those wishing to donate can still do so through the Willie K Cancer Fund Go Fund Me account. Over the past four months, the account has raised $74,621 of its $100,000 goal.